The Section 8/HCV Program is a federal rent subsidy program under the Federal Department of Housing and Urban Development (HUD) that provides vouchers to eligible households. The Section 8/HCV Program provides rental assistance to private landlords for approved units selected by the voucher holder. 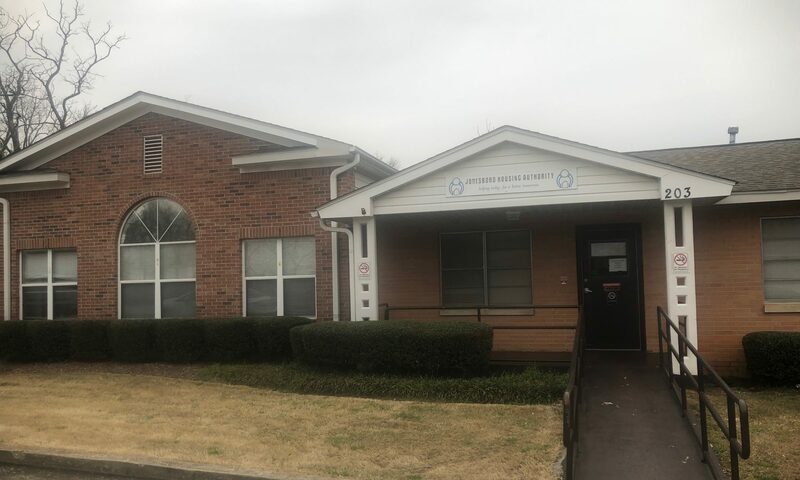 The Housing Authority of the City of Jonesboro (JHA) administers 1,877 vouchers. The HCV Specialist Below Manage JHA’s Section 8/HCV Participants – NOTE, if you are a Port-In from another Housing Authority, then please Click Here to go to the Portability Portal for assistance, the Specialist below are Case Managers for JHA’s Housing Choice Vouchers. You may Click Here to pull up JHA’s Section 8/HCV Administrative Plan that governs the rules and policies of JHA.